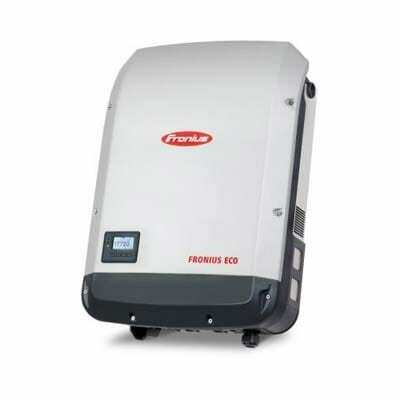 Supplying the Australian market with solar inverters since the turn of the millennium, Fronius was an early mover in Australian solar. Realising the long-term potential of solar in Australia a Solar Energy subsidiary was set up in Melbourne in 2010. 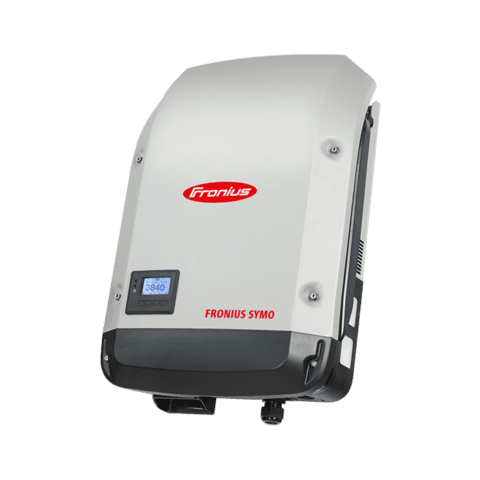 With such a presence including a local warehouse, technical support and a repair center, Fronius Australia successfully serves as a regional hub for Australia and New Zealand in terms of the distribution, service and support of our inverter range. Global experience combined with strong local support thus ensure premium quality and reliability. Fronius was founded in 1945 in Pettenbach, Austria, starting out as a manufacturer of battery chargers and welding transformers. Today, the family-owned company, with its noteworthy history, is a world leader in controlling and monitoring energy across three divisions: Welding, Battery Charging Systems, and Solar Electronics. 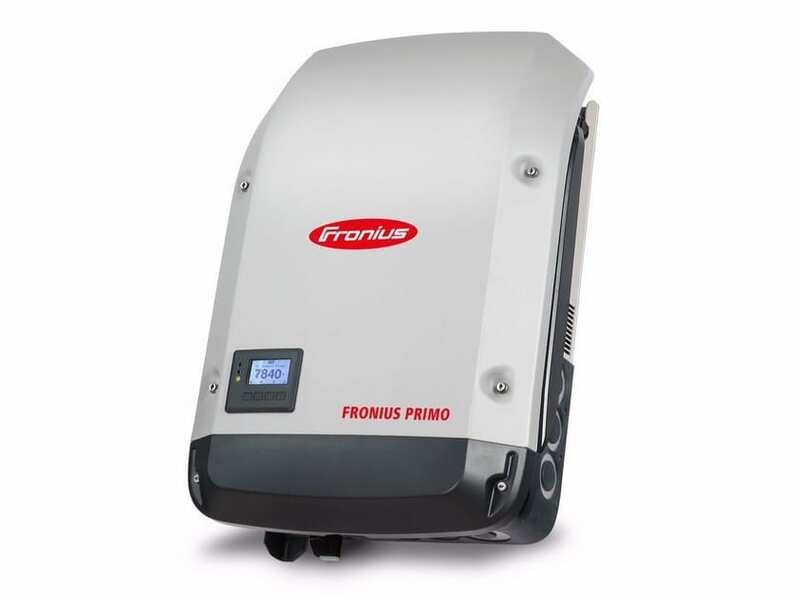 Since 1992 Fronius has also been involved in photovoltaics (PV) and producing batteries as well as some of the most advanced grid-connected and hybrid solar inverters in the world. Going with a Fronius inverter gives you access to the Fronius DATCOM monitoring system to keep track of your solar PV system’s performance. 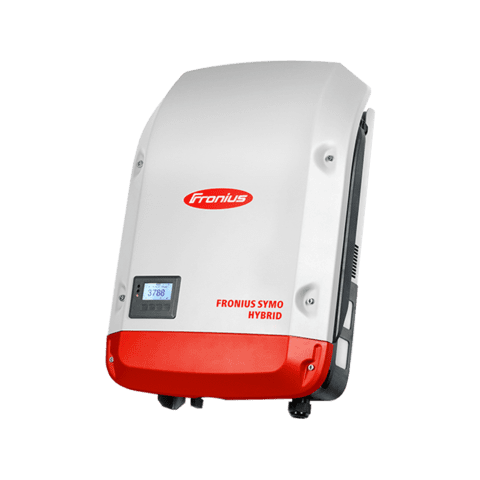 All Fronius inverters are backed by a five-year manufacturer’s warranty, with an option to extend to a ten, 15 or 20-year period. With power categories ranging from 1.5 to 3.1 kW, the Fronius Galvo is perfect for households – and is especially suitable for self-consumption systems. The integrated energy management relay allows the self-consumption component to be maximised. A host of other smart features make the Fronius Galvo one of the most future-proof inverters in its class: for example, the integrated datalogging, the simple connection to the internet by WLAN, or the plug-in card technology for retrofitting additional. The Fronius Primo in power categories from 3.0 to 8.2 kW perfectly completes the new SnapINverter generation. This single-phase device is the ideal inverter for residential systems. 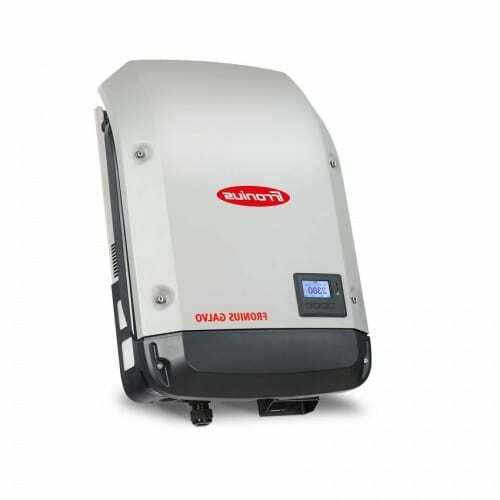 Its innovative SuperFlex Design provides maximum flexibility in system design, while the SnapINverter mounting system makes installation and maintenance easier than ever before. server with graphical interface, WLAN and Ethernet. In addition, the DC coupling on the battery guarantees maximum efficiency of the overall system.